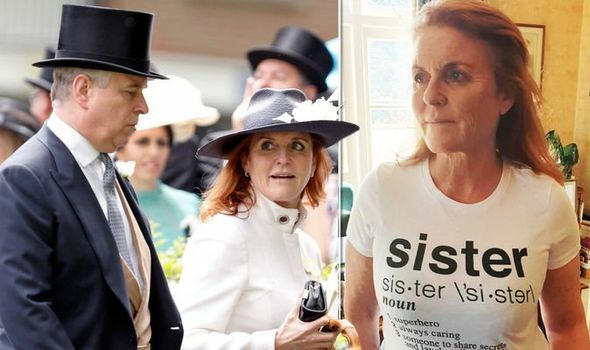 SARAH FERGUSON and Prince Andrew, both 59, are the Duke and Duchess of York. They divorced in 1996. A recent Instagram post by Fergie prompted calls for them to remarry.